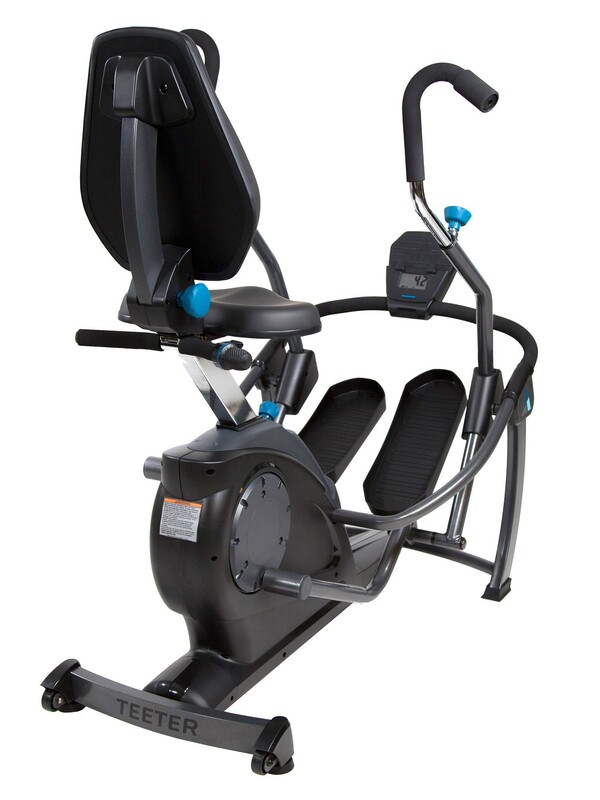 Easier on Your Joints – FreeStep takes the load off your back and joints, elevating comfort beyond traditional ellipticals, treadmills, and steppers while delivering exceptional calorie-burning results. 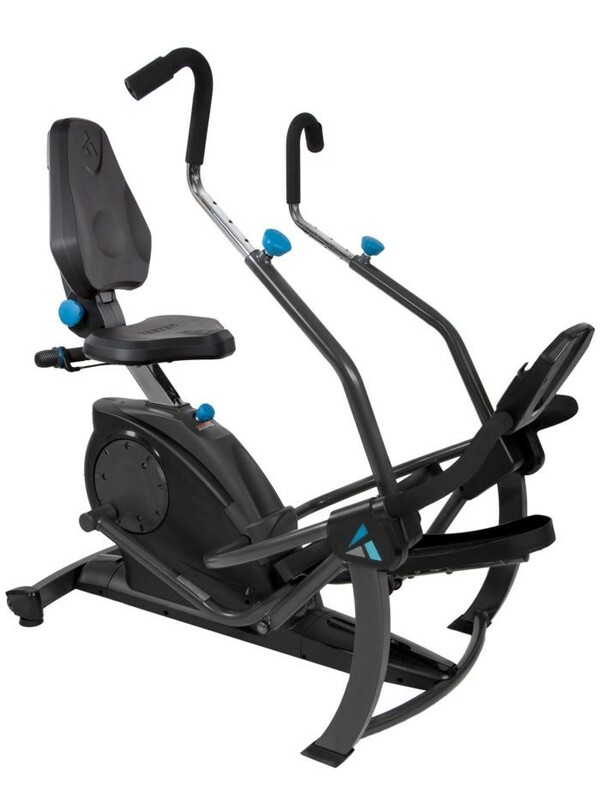 Recumbent Training – The comfortable and naturally-reclined seated position reduces body fatigue and eliminates the stress on your joints and back while still delivering a full fat-burning cardio workout. 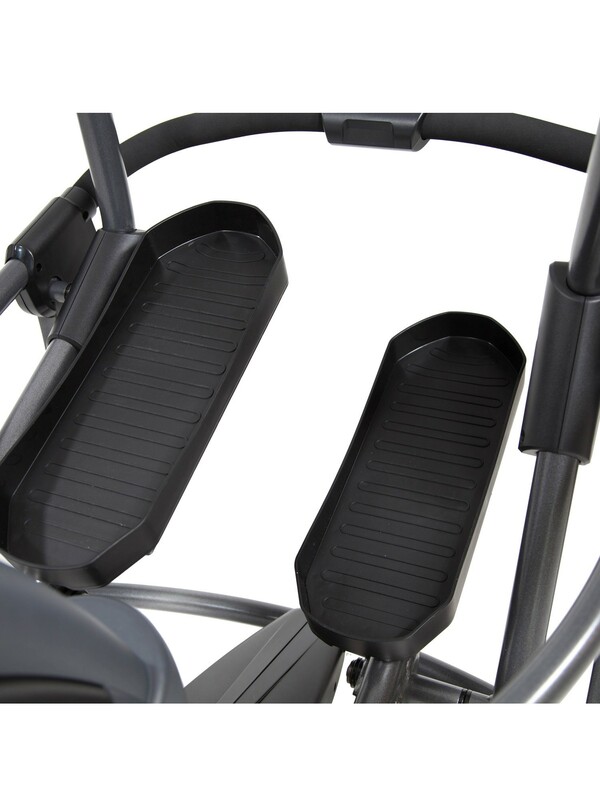 Patented Stride Technology – The unique striding motion follows a smooth linear path – preventing the knees from traveling over the toes and stabilizing the back and hips – to eliminate the stress on your knees, hips, and back while still engaging the legs and glutes for maximum comfort and calorie burn. Dual Power Motion – The FreeStep utilizes push-pull mechanics to build and define all major muscles groups. 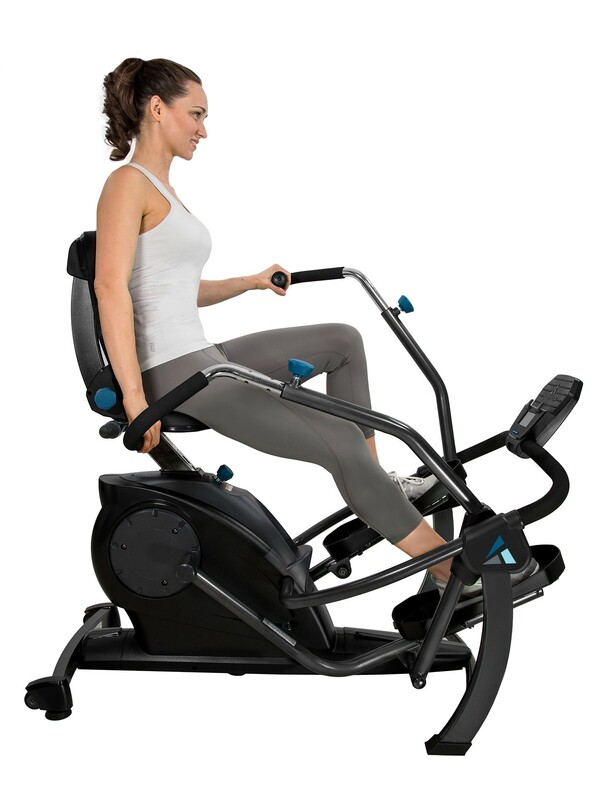 The stepping motion mimics a leg press, targeting your glutes, quadriceps and hamstrings for a toned lower body, while the adjustable handles isolate your biceps or triceps and engage chest and back muscles for upper body definition. Muscle Targeting – Modify the workout by isolating your legs or arms to add intensity or repositioning the handles to target biceps, triceps and back muscles. 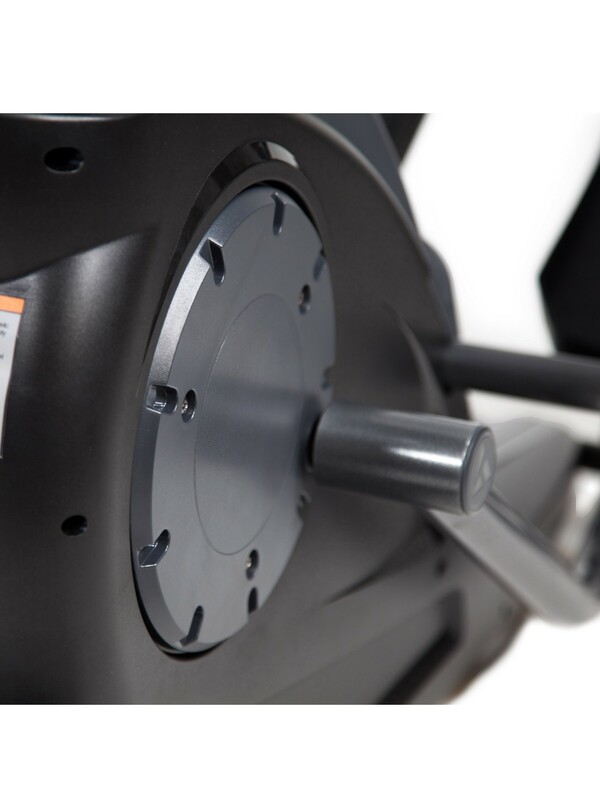 Variable Magnetic Resistance – The easy-to-use system adjusts from lower to higher intensity with one simple dial, accommodating a range of ability levels. 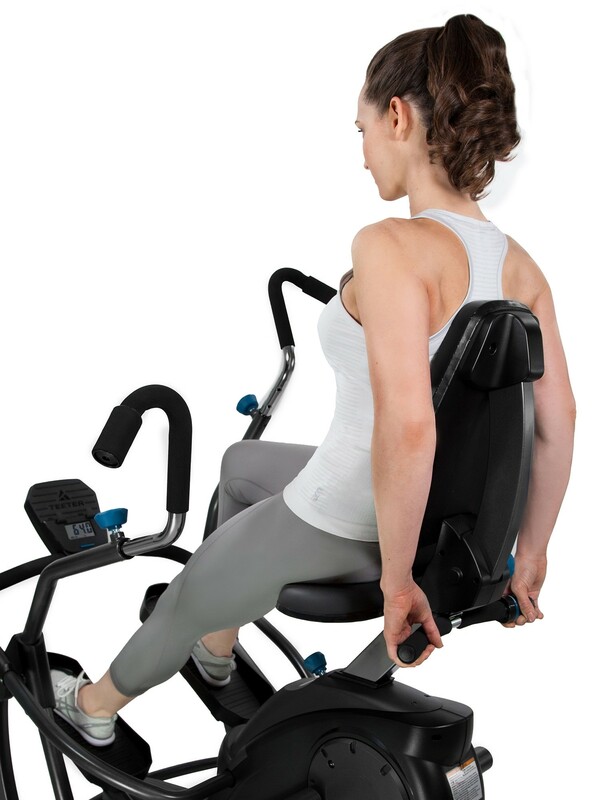 Adjustable Seat – The cushioned seat reclines and adjusts to fit your height so you can position your body for optimal posture, muscle engagement and comfort. 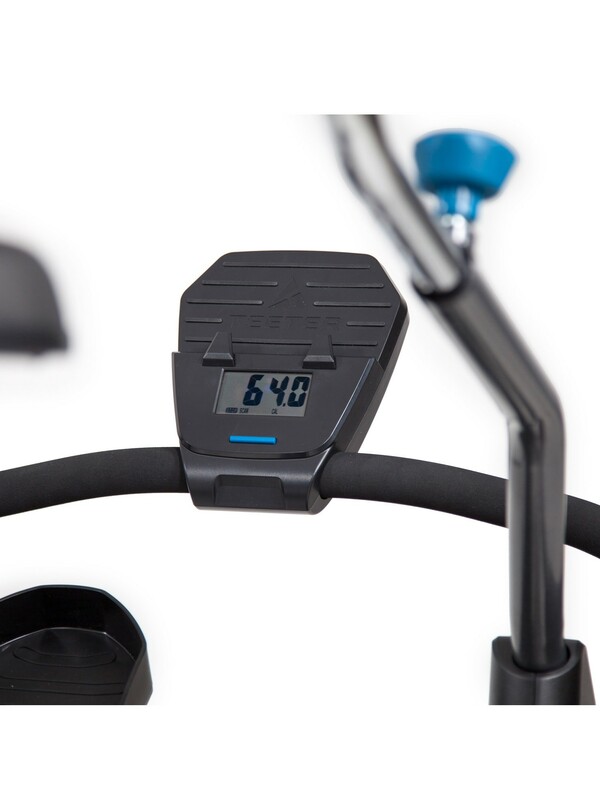 Digital Tracking – Monitor your time, distance, speed and calorie-burn with the easy-to-read battery-powered console that allows placement anywhere in your home without concern for cords or outlets. 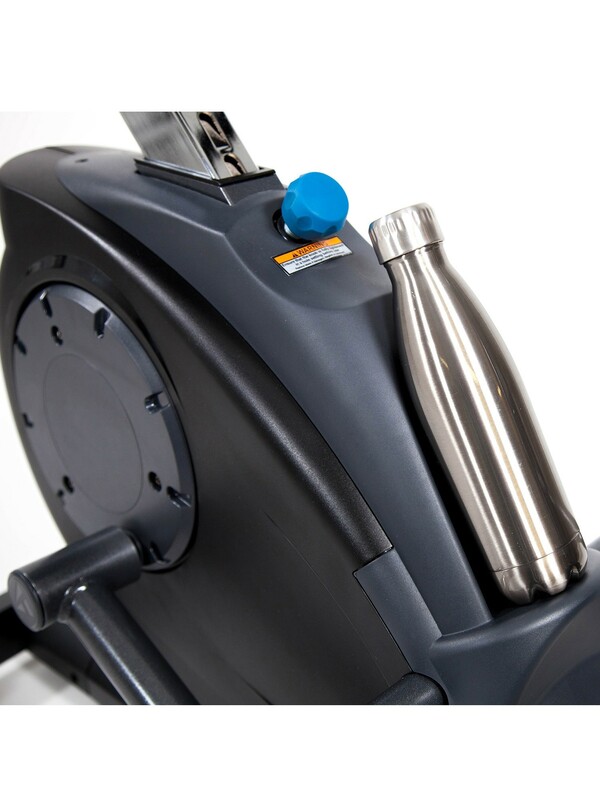 Smart Design – A cleverly designed tablet holder and water bottle holder keep everything you need for your workout within reach. Small Footprint – At just 52.5 in x 38 in, the FreeStep is a low-profile addition to your home, complete with wheels for convenient transport. 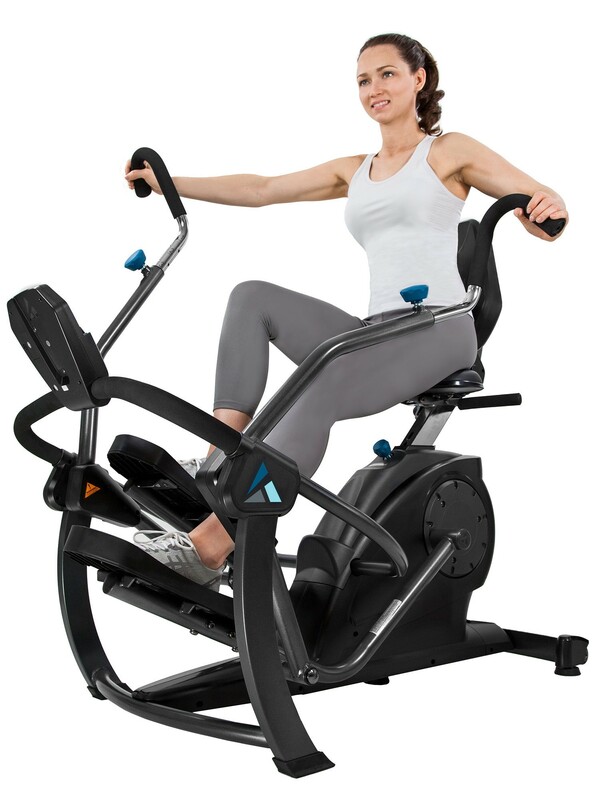 Whisper Quiet – Conveniently exercise indoors at any time of day or night without creating a noisy environment or straining to hear the TV during use. 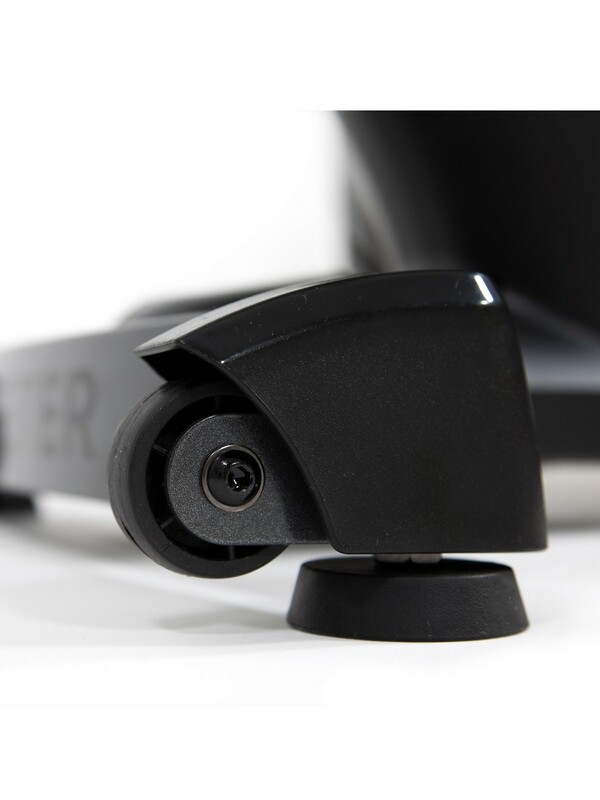 Cost-Effective – Similar to commercial-grade equipment used in PT clinics, the FreeStep is a more affordable option that delivers those benefits in the comfort of your own home, maximizing your time and value. Commercial-Grade Engineering – A virtually friction-free linkage system (tested to over 2.3 million cycles) means long-lasting performance in your own home. 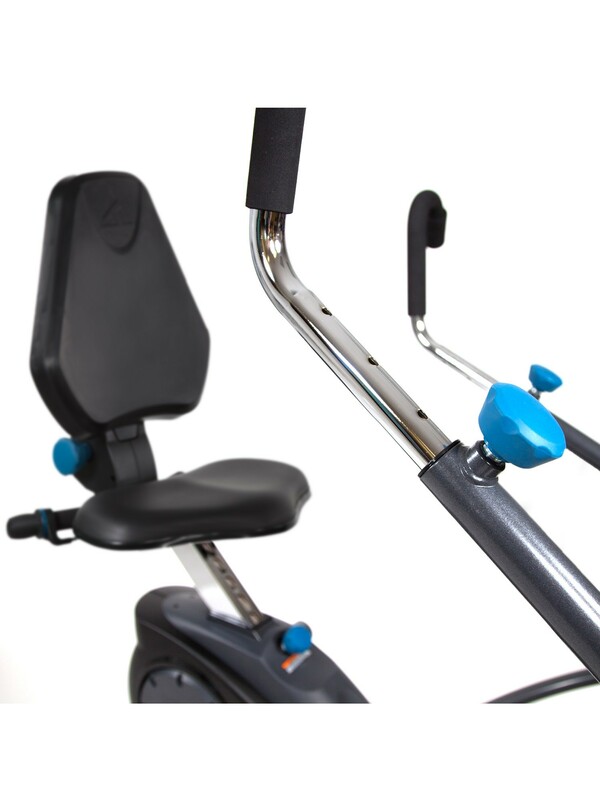 35+ Years in Fitness – Leveraging nearly four decades of experience specializing in superior-quality back pain relief products, the Teeter FreeStep delivers a comfortable, effective “Back Wise and Body Healthy” workout for any age or fitness level.